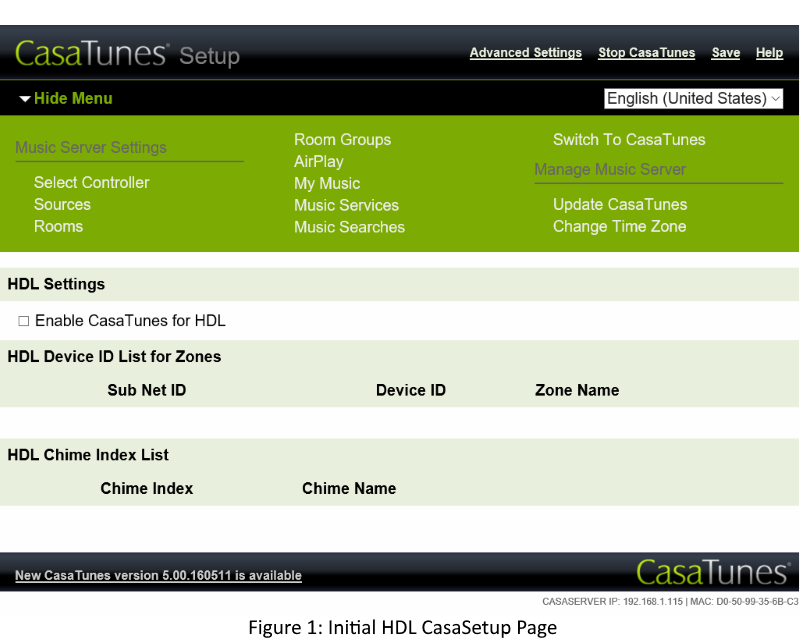 HDL and CasaTunes have partnered to provide customers the best multi-room audio and automation solution. 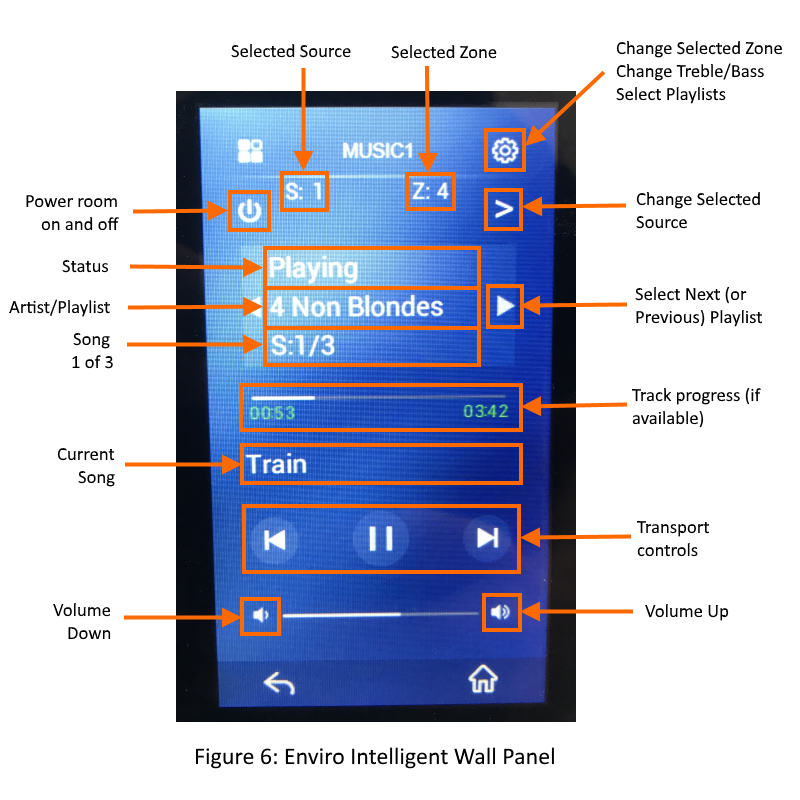 The solution includes integrating CasaTunes with the BusPro DLP display panels (HDL-MPL8.48) and Enviro multi-function touch LCD panels (HDL-MPTLC43.46), as well as automating control of the CasaTunes music server. All CasaTunes CT Systems, as well as 3rd party audio distribution systems supported by CasaTunes are supported. 3rd party audio distribution systems supported by CasaTunes include systems from Audio Authority, ChannelVision, HAI/Leviton, Nuvo, Russound, RTI, and SpeakerCraft. The current solution supports up to 24 rooms and 9 sources, meeting or exceeding the requirements of the most demanding projects. 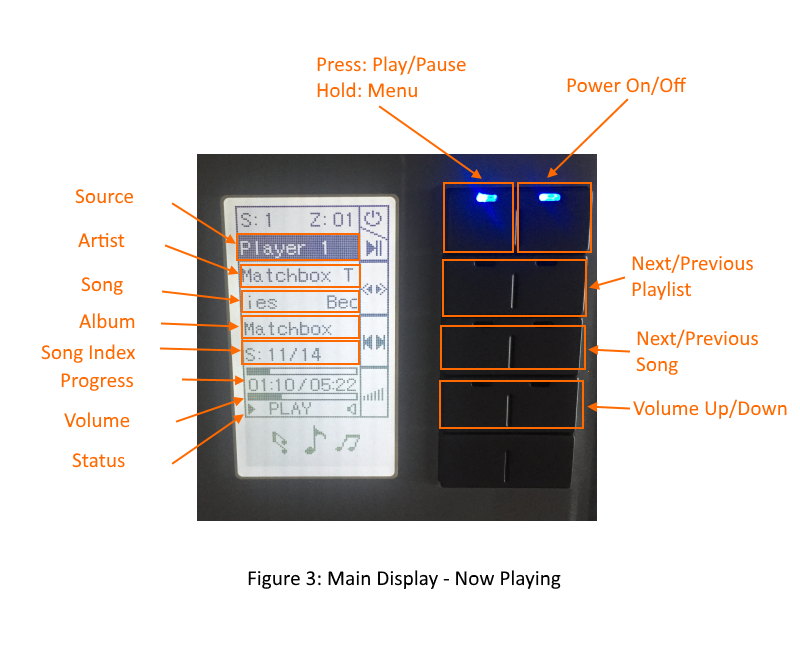 Using the HDL BusPro panels, customers can control the room where the music is playing, control the music that is playing, and view the music playing. 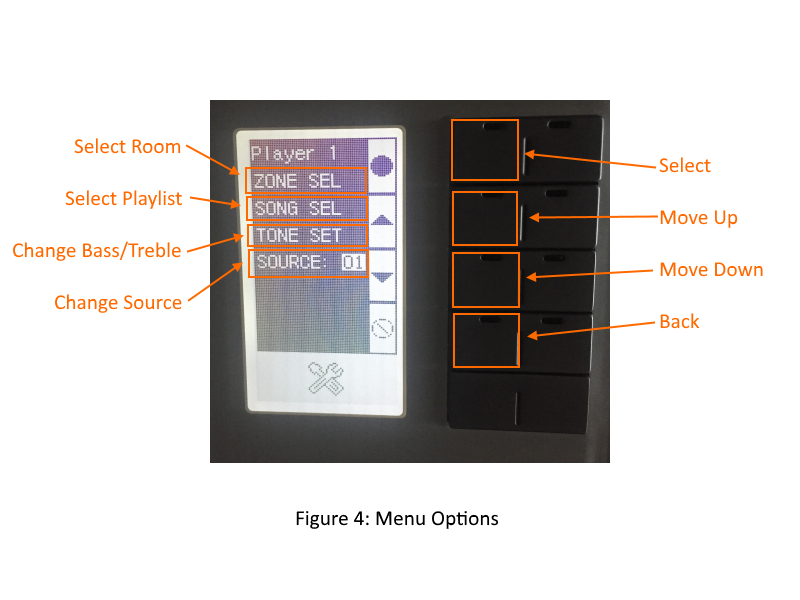 Room controls include; selecting the room to be controlled from the panel, powering the selected room on and off, changing the source for the room, changing the volume for the room, as well as changing the tone settings, ie. the bass and treble settings for the room. Customers can use these panels to control the music that is playing, including toggling between playing and pausing the music, moving to the next or previous tracks, selecting to play the next or previous CasaTunes playlist, or selecting a specific CasaTunes playlist. The panel is also used to display the metadata for the currently playing song, the contents of which depend on the type of music that is playing, but typically includes the song title, artist, playlist or album, song index, and current song progress. 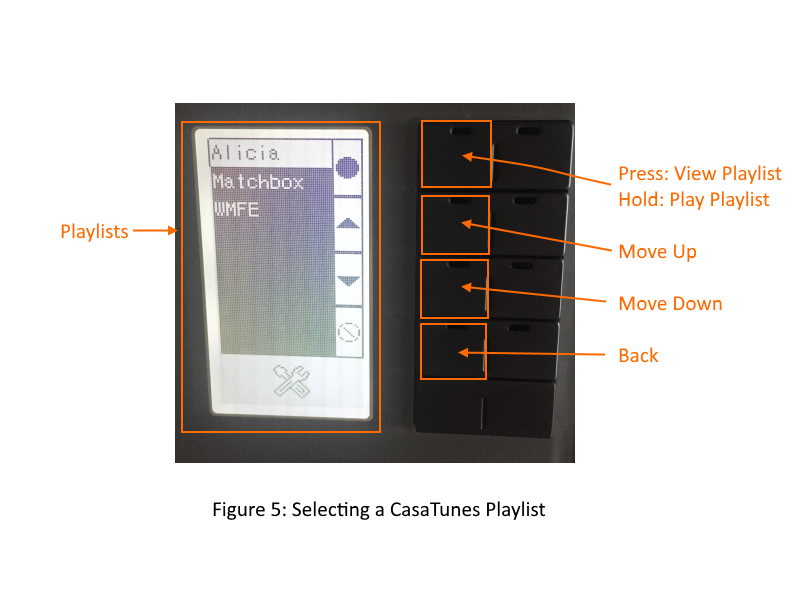 In addition to integrating with these HDL panels, CasaTunes also provides several Universal Switch commands which can be used to toggle between playing and pausing music playback, changing the power, volume, source and mute for a room, powering all rooms on or off, playing a CasaTunes playlist, and playing an audio file (or chime) in a specific room, which can be used to provide automated voice messages in response to various conditions. Finally, for even more flexibility, you can define CasaTunes room groups. A room group appears to be just another room in the system. For example, in CasaTunes you can define a room group called “All Rooms”, which as the name suggests, could include all the rooms in a home. Once defined, you can use the room group, just like any other room, including playing an audio file or chime in “All Rooms”. You can create as many room groups as you like, however, the HDL firmware is limited to only supporting a total of 24 rooms and room groups. 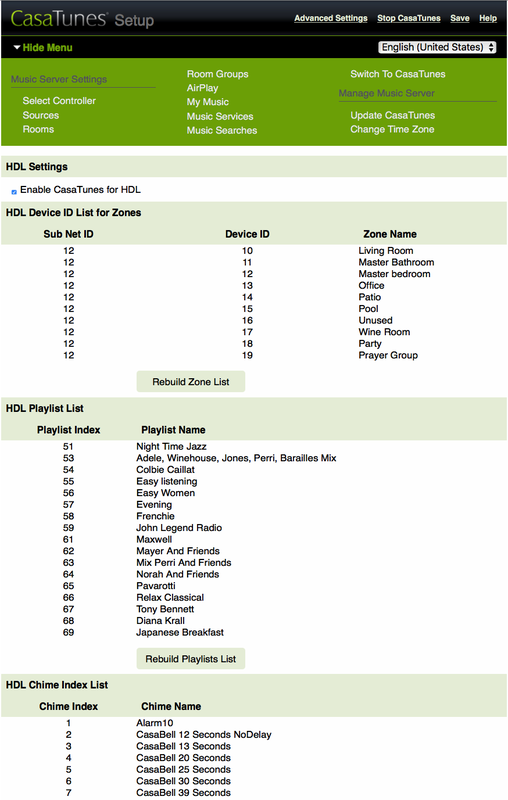 To enable the HDL driver simply check the checkbox “Enable CasaTunes for HDL”. Wait approximately 10 seconds for the driver to start, and then refresh the browser. You will now see a screen similar to Figure 2, which includes the list of rooms and room groups (and their associated HDL SubNet and Device IDs), a list of all the CasaTunes playlists, if any, and a list of audio files or chimes (and their associated Chime Index). You can create CasaTunes Playlists using the Android and iOS Apps. A CasaTunes playlist can contain songs from any combination of music services, as well as radio stations from TuneIn and SHOUTcast (or custom Internet URLs). The audio or chime files can be any music type files supported by CasaTunes, including .wav, .m4a, .mp3, etc. To refresh the list of audio or chime files displayed in CasaSetup, simply click the Rebuild Chimes List button. Next, we must configure the HDL Panels using the BusPro Design Tool software from HDL. Open the tool and discover your Devices List. Select Save & Close, which will upload your settings to the DLP or Enviro panel. Congratulations. You have completed Setup! Please refer to the HDL Automation documentation for information on how to setup and use the HDL panels. When you switch to the Music page on a DLP panel you will be presented with the Now Playing view similar to Figure 3. From this view you can control the power and volume for the selected room, as well as control the playback of your music. To select a different room for this panel to control, change the source, configure the Bass and Treble settings, or pick a specific playlist to play, press and hold the Menu button. The DLP panel will now display a screen similar to Figure 4. To select to play a playlist from the list of available CasaTunes playlists, press and hold the Play Playlist button. When you switch to the Music page on an Enviro panel you will be presented with the Now Playing view similar to Figure 6. From this view you can control the power and volume for the selected room, as well as control the playback of your music. 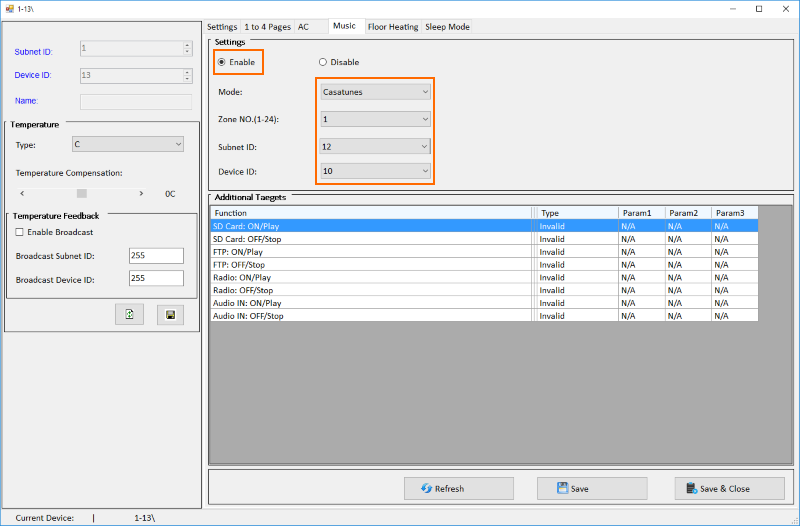 The following Universal Switch commands and their parameters are available for programmatic control of CasaTunes. 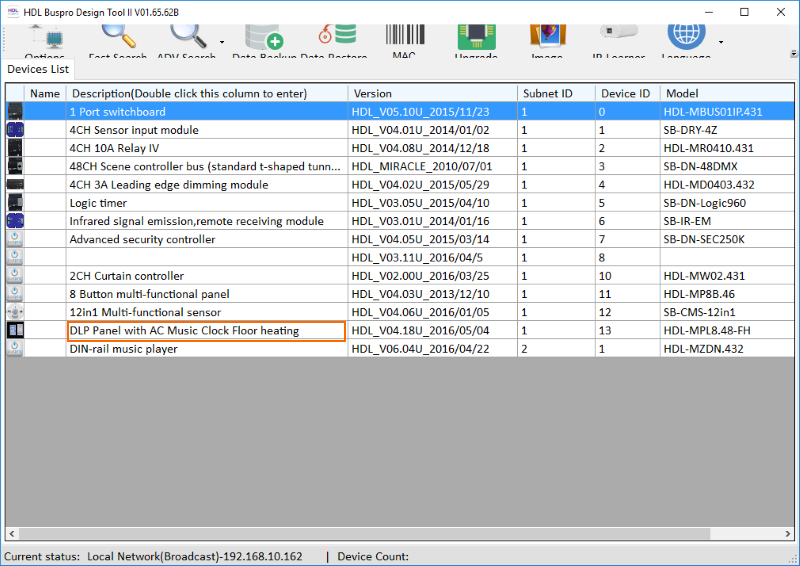 You should now be able to use the HDL BusPro Setup Tool. To learn more about how CasaTunes can be used with HDL please contact CasaTunes Sales at 1.970.237.3140 or Sales@CasaTunes.com. For technical support, please contact CasaTunes at Support@CasaTunes.com.